TDS Arm Curl Attachment by TDS at Strongman Pictures. MPN: C-95020-W. Hurry! Limited time offer. Offer valid only while supplies last. 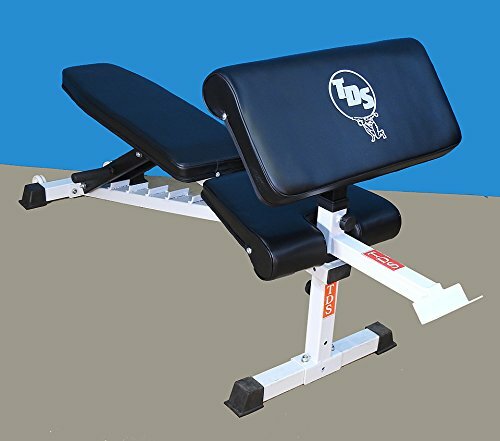 Bench, EZ Curl Bar and Weights costs extra.